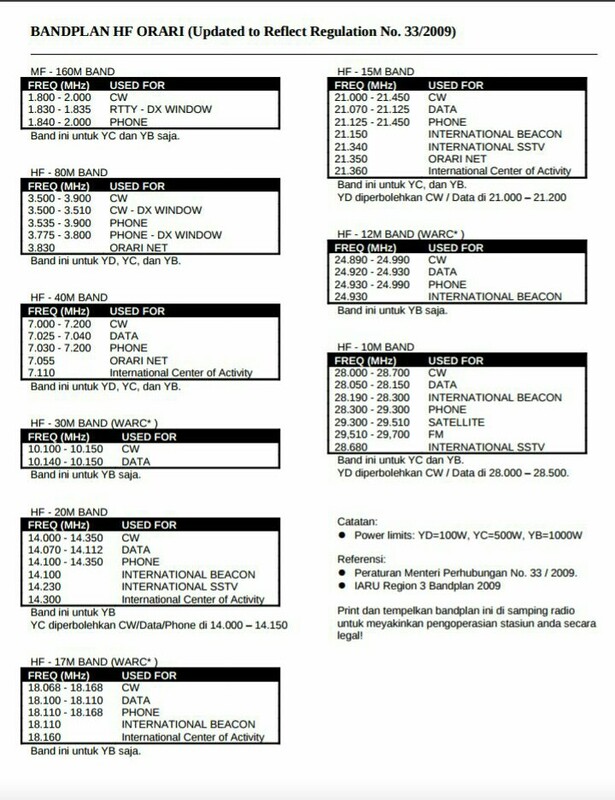 As we all noticed the Indonesian Amateur Radio Band Plan is stated already on Government Regulation KepMen no.33/2009, but more frequencies violation was seriously occured for years and ever complained by other amateur radio especially on HF band. YB Land DX Club (YBDXC) Headquarter and Members are occasionally giving a campaign on how to use and worked through Amateur Radio Band Plan properly. Luckily, some of YBDXC members were appointed as a team leader or head of ORARI local or regional, so we were expecting they could do more. 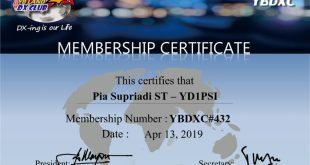 Unfortunately, it was not enough and bullying on DX Cluster related to the YB Illegal operator was happened quite often. Lid Operator, the Pirates, Horse Racer, YB QRM..as mentioned on cluster and annoying us. We are expecting too much, did we? Should we definitely counted on regulation? Did National ORARI Headquarter already focused on socializing Band Plan Regulation and terminated some illegal operators? 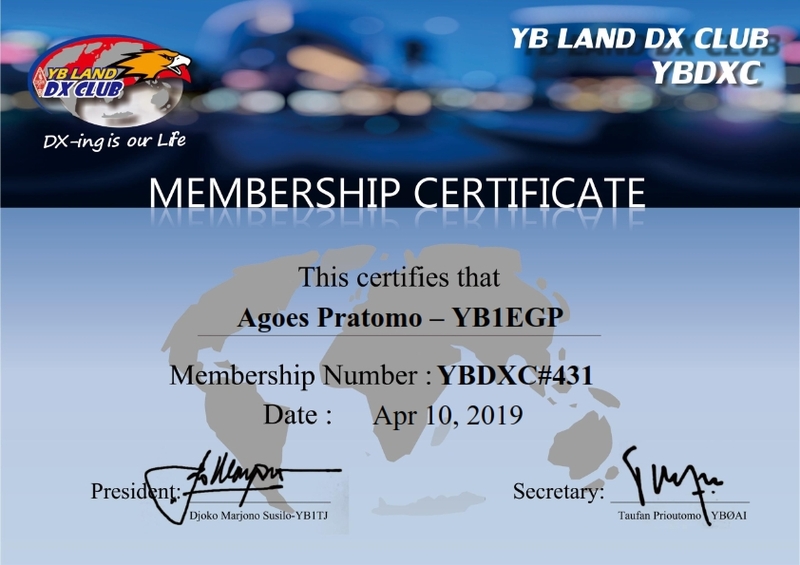 Yes, we are waiting for better condition than before, more excellent job in the Future will helping us to conserve the Amateur Radio Band Plan. Do it now or every thing just only a history. We are gently supporting the proper Amateur Radio Band Plan more existing starting from now on. It is truly a hard job but we should push to the limit. 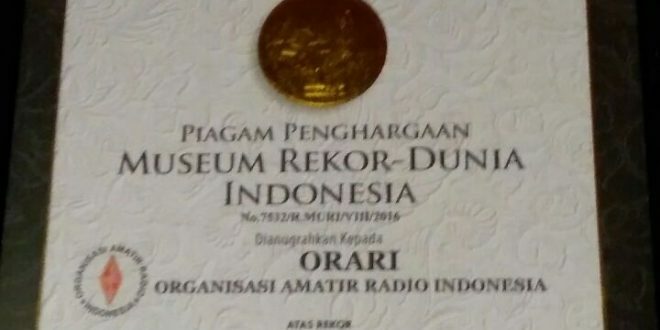 Congratulation for MURI Award of YB71RI given to National ORARI HQ several days ago, we had so many great operators and organizer. Keep the Band Plan clear from Pirates!